What Manga Creation Things Do You Need? Why’s this here? What you ask for may be what you get! 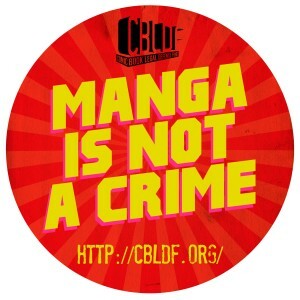 Please look at “To Manga Artists” to see the screentones, pens, deals, online courses, and communities dedicated to manga and comic book artists.